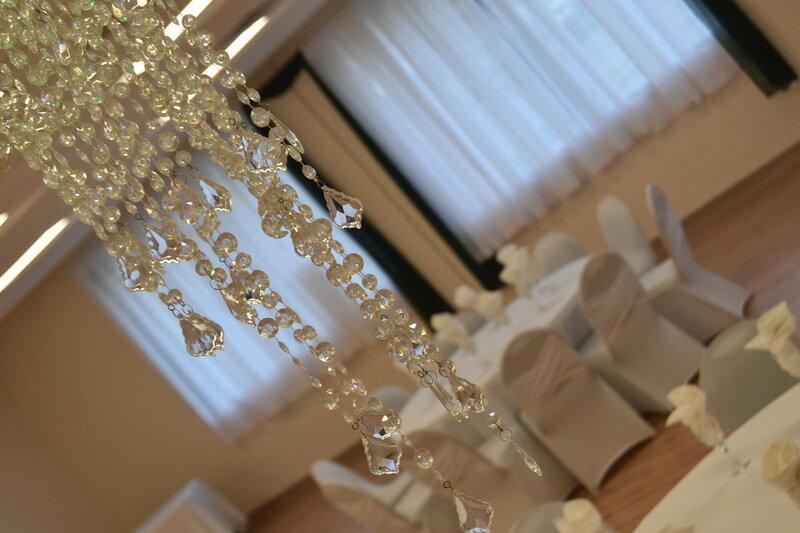 The Emerald Room is an amazing venue for your amazing event! 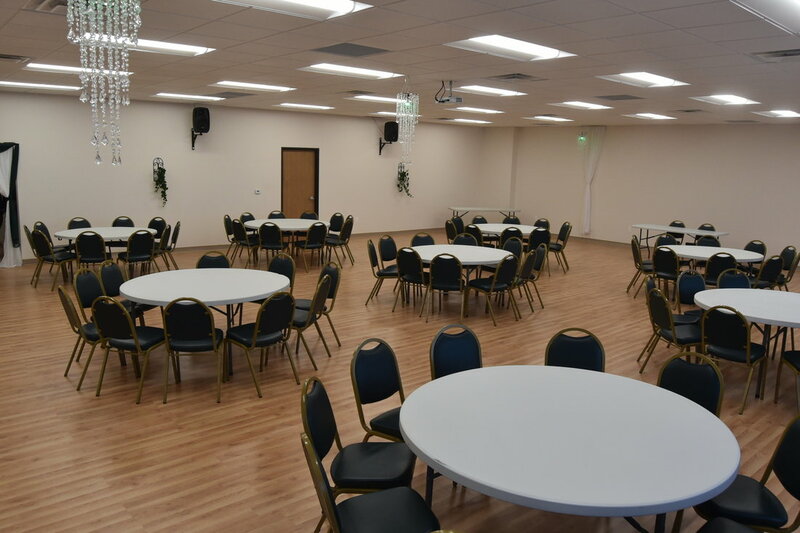 The Emerald Room offers 3,500 square feet of event space and a large dedicated private parking lot which is perfect for your: wedding, shower, party, graduation and celebration for up to 150 guests. From the moment you pull into the parking lot and look up at our dazzling marquee sign until you walk in the door, you'll immediately know this is the ONLY choice for your special event. And our AMAZING video wall! So give us a call at 866-788-HALL (4255) and let's start the journey to an amazing event that will capture lifetime memories! What are your rental costs and fees? 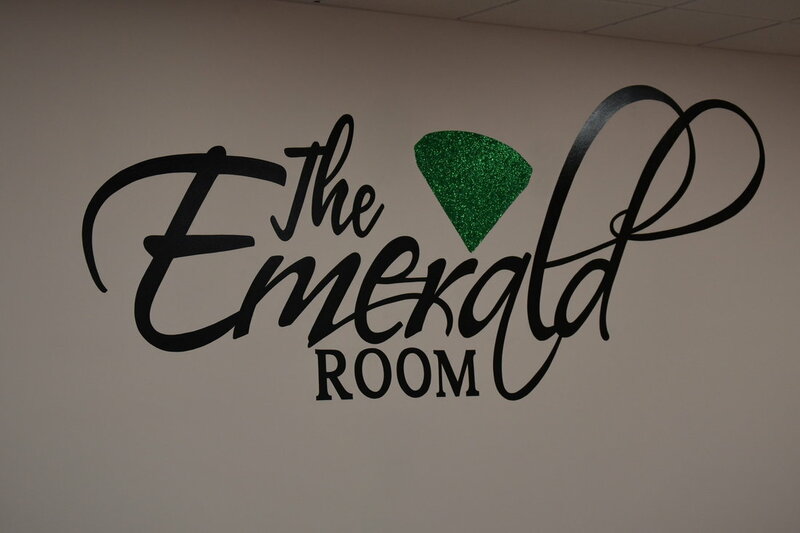 The Emerald Room offers specialty packages for your specific needs for Special Events, Weddings and Memorial Luncheons. 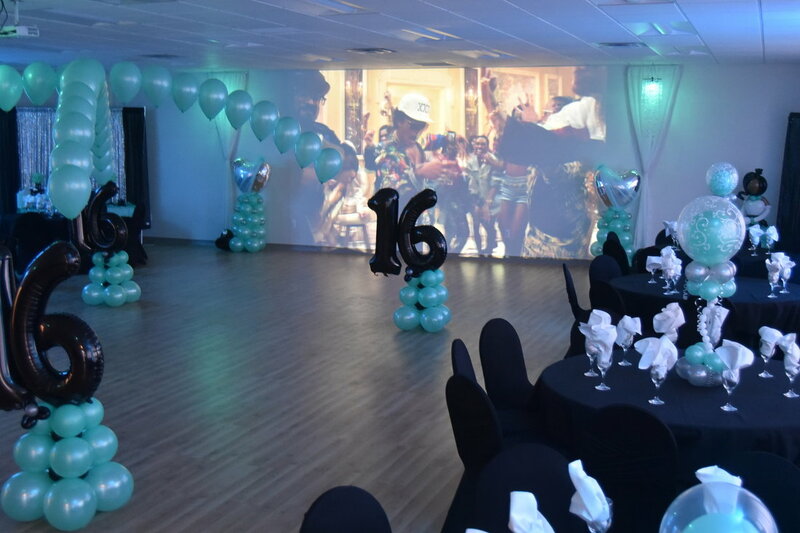 Each type of event has a range of packages Visit the appropriate page to request a brochure. .
How much is the deposit to book my date? A $300 - $500 non-refundable deposit due to secure your date. Can I hire my own vendors and bring my own food? Yes, you may hire the vendors of your choice. Is there a security or damage deposit? A $150-$200 cash refundable security/damage deposit will be added to the balance total to cover: physical damage, unclean conditions, overtime. ​​How many hours can I rent the hall? 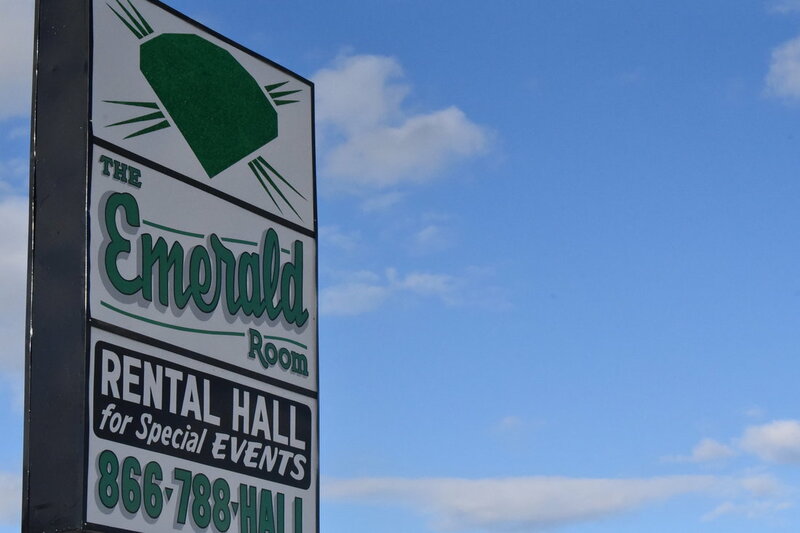 The Emerald Room offers blocks of rental time that cover set up, event time and breakdown. Special Events have a base of 6 hours total, Weddings have a base of 8 hours total, and Memorial Banquets have a base of 5 hours total. All sales are final. There will be no cash or credit refunds. If the event is more than 60 days away, we can issue a Hall Credit. Are we responsible for cleaning the hall? 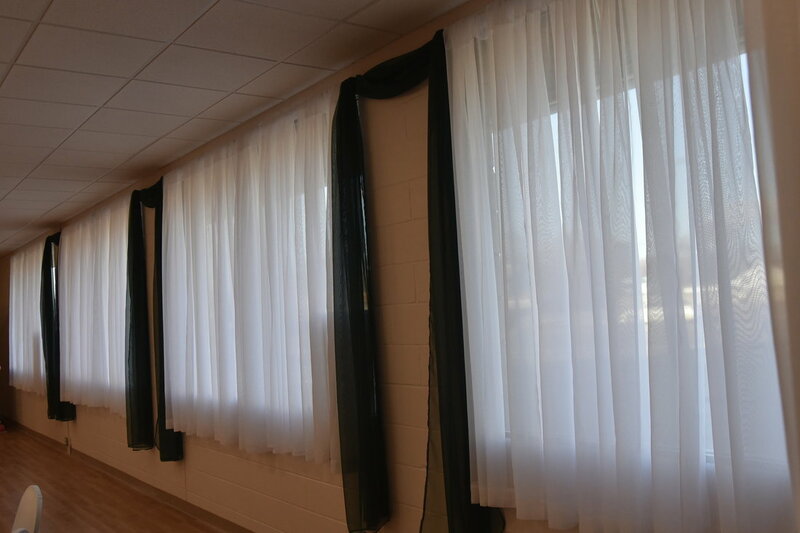 ​Yes, the hall will be clean when you rent it, you must ensure the hall is clean upon your exit. 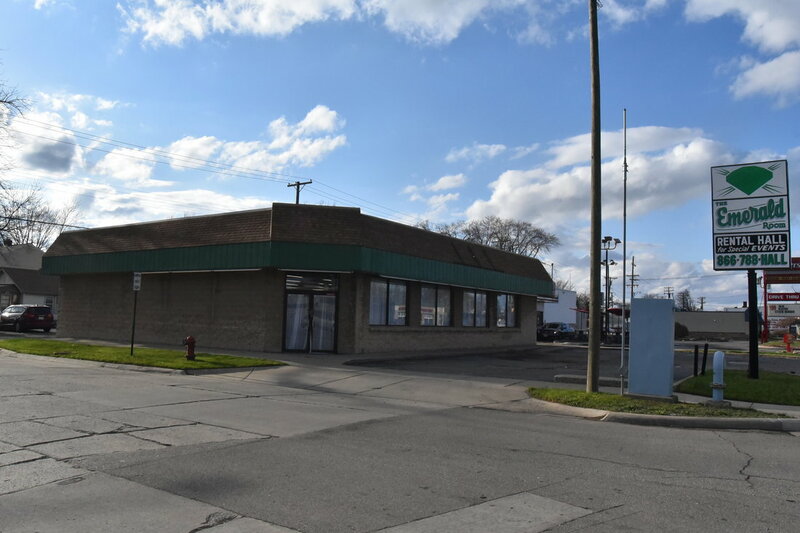 The Emerald Room provides a prep space that features: a freezer, commercial sink, and counter space. ​​How many people can I have at my event? ​Do you have adequate parking? 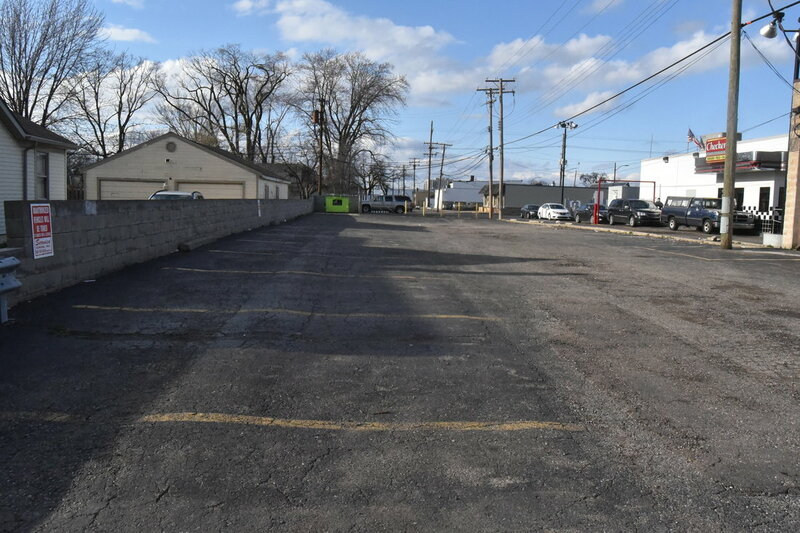 There is parking in the immediate front lot, a spacious rear lot . ​​Are there any restrictions on decorating? ​There are no open flames allowed. No glitter or confetti or ceiling décor is allowed. Security guards are required for most evening and large events or any event management may deem necessary.